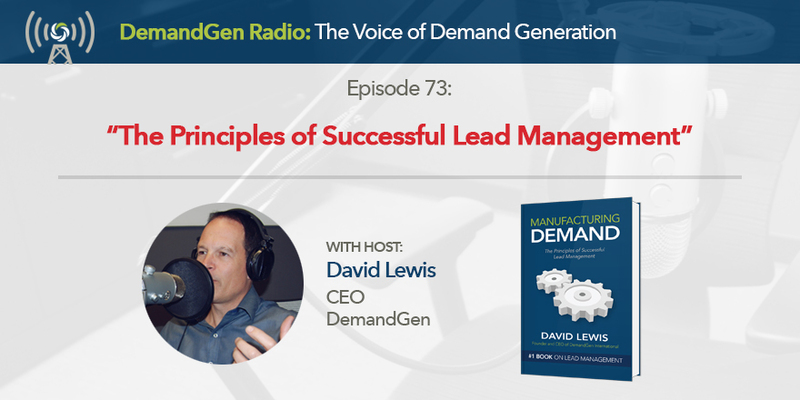 DemandGen Radio is a weekly podcast covering the methods and technologies for driving growth. 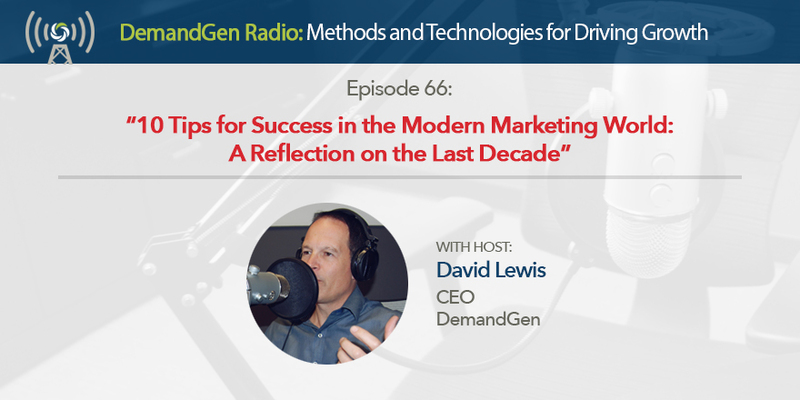 David’s guests range from Marketing and Sales leaders, award-winning practitioners, authors and thought-leaders. 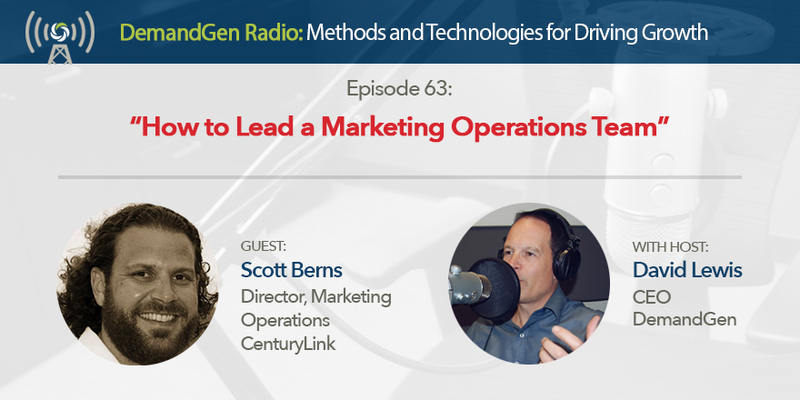 His special “MarTech Monday” episodes spotlight marketing technologies to keep you current on the lasted innovations.